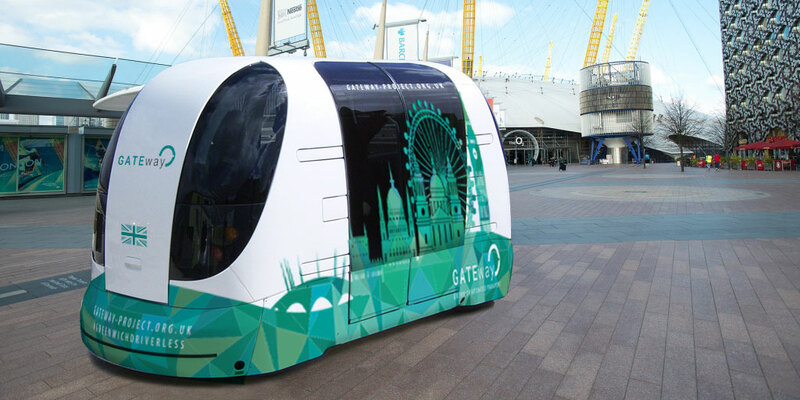 A new movement titled the GATEway project sees three British companies collaborate to develop pods capable of operating entirely autonomously (and safely) on the streets of Greenwich. Set to debut public trials this summer, the pods have already been in operation at Heathrow Airport Terminal 5 for close to five years, transporting 1.5m passengers over 3m kilometres. Westfield Sportcars, Heathrow Enterprises and Oxbotica have joined forces to develop the existing pods at Heathrow, with each company addressing different stages of software and design. Westfield Sportcars will be the manufacturer and vehicle integrator, in charge of the design and testing of the pods, in addition to certifying the pods are in-line with the current type approval requirements. Oxbotica will ensure that the pods can cover all the mapping, localisation, perception and trajectory planning that comes with its vertically integrated autonomy system. And finally, Heathrow Enterprises will be responsible for the vehicle software engineering. The pods have been designed to navigate through Greenwich without dedicated tracks. The seven, six-seater pods will travel up to 9mph around the Greenwich area, mixing safely with pedestrians and cyclists. The GATEway project, aka Greenwich Automated Transport Environment, is an £8m scheme jointly funded by industry and Innovate UK to develop ways to use automated vehicles in an urban environment. 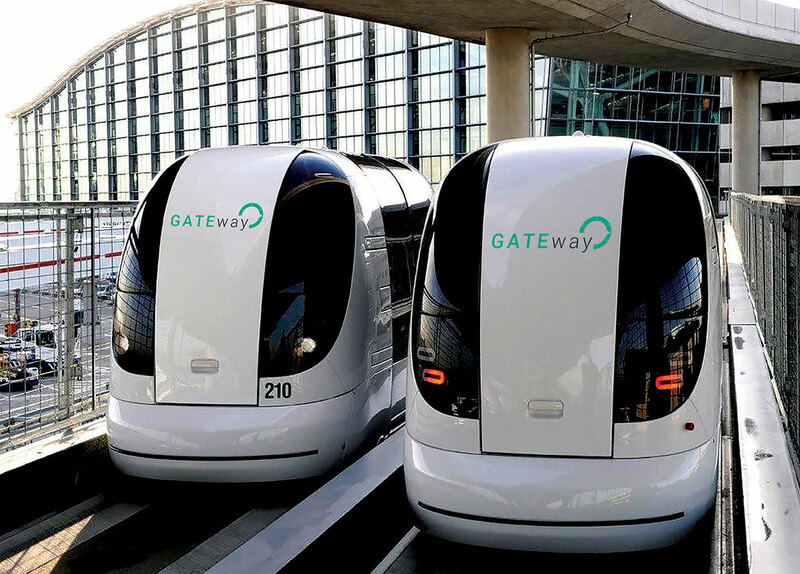 The purpose of GATEway is to fine-tune autonomous transport such as driverless shuttles, autonomous valet parking and automated urban deliveries to investigate public acceptance, perception, reaction and engagement of these vehicles. Will the public be able to use the driverless cars this summer? Or will that come after the tests performed (in summer 2016)? The public shuttle trials will take place in summer and are likely to take place for a 3 - 6 week period. We will be recruiting participants for these trials from different demographic groups to understand how people learn to trust and accept the use of automated vehicles. We are also planning to extend the trial period to include running it as a service where members of the public can book to use the shuttle vehicles over defined routes. This will take place after the official trials in summer 2016. What is the next step after the Greenwich tests? The results for the trials will help understand public acceptance and engagement with automated vehicles and deliver a safe and validated test environment in the UK. Furthermore, the results may be used to help determine how the international standards governing the testing and deployment of automated vehicles should be enacted. How is the laser-guidance technology incorporated into the vehicles and how does it work? The routes are pre-driven by a laser scanning vehicle to create a 3D map of the environment. The shuttle vehicles then use their own laser scanning and camera systems to cross check their position against the pre-existing reference 3D map. This enables the vehicles to gain an understanding of their own location and how they need to move autonomously in order to proceed along their chosen route. The sensors and reference maps are also what enable the vehicles to detect obstacles hazards and pedestrians on the route and the software decides how the vehicle should respond in order to proceed safely. The scans created by the shuttle vehicles are also used to update the pre-recorded maps to ensure other vehicles have the latest information to guide their movements.